"This phobia can have a major impact on a person's quality of life, including on their physiological, psychological, social and emotional well-being," said study author Dr. Ellie Heidari. She's a senior specialist clinical teacher at King's College London Dental Institute. She and her colleague, Tim Newton, analyzed responses from nearly 11,000 participants in the 2009 Adult Dental Health Survey. 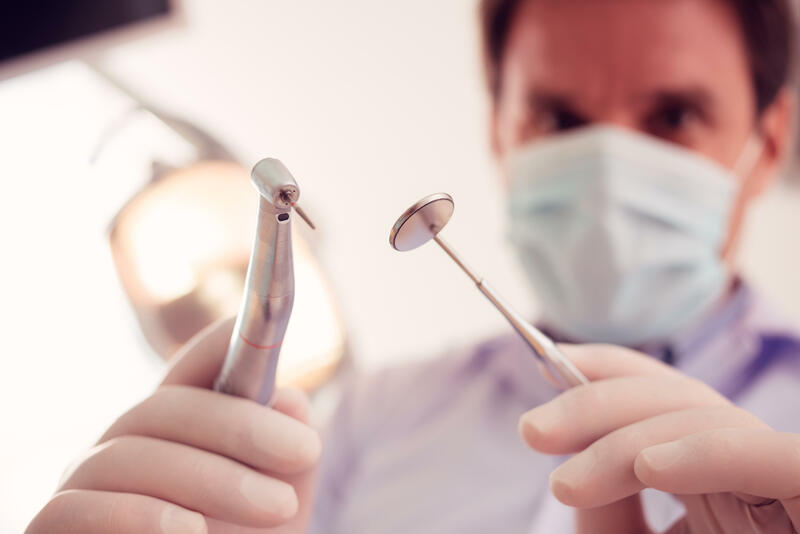 About 1,400 participants admitted having an overriding fear of dentists. Predictably the study found that the fearful patients were more likely to have at least one missing or decaying tooth. Surprisingly, dental phobia was also broadly linked to a poorer quality of life. While oral diseases aren't usually life-threatening, the study noted that they can affect people's ability to eat, drink, speak and socialize, and therefore, the overall quality of life. One way to ease patients' anxiety is to offer a detailed plan for preventive care that they can do at home, said Newton, a professor of psychology. "Ideally," he said, "we would want to help them overcome their dental phobia and attend the dentist, but in the interim perhaps we could be helping them to take good care of their teeth themselves." The study was published online recently in the British Dental Journal.